Should I Hire An M&A Advisor to Sell My Business? To sell or not to sell? When it comes down to business, that’s a tough decision. Along with deciding whether it’s a good time to sell your business and who to sell it to, you’ll also need to figure out how much your business is worth and how to sell it. That’s where we come in. As M&A advisors, we are here to offer professional assistance through each step of this complicated and occasionally emotional process. 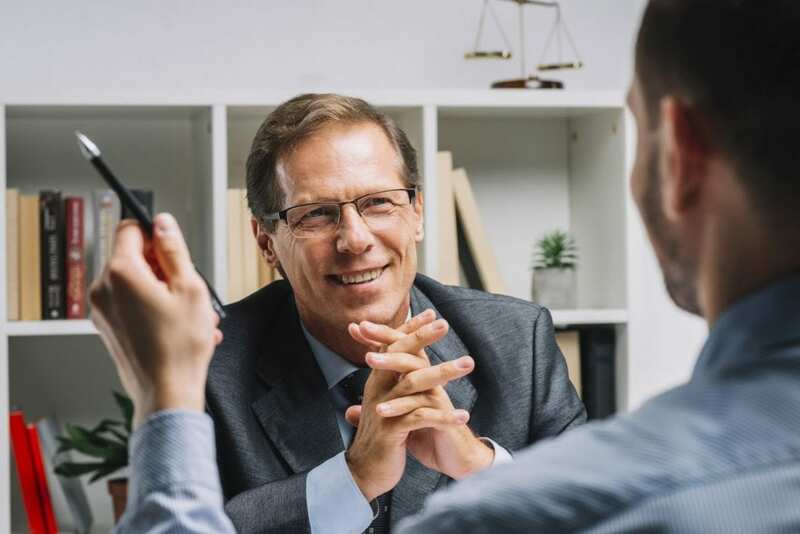 We factor time, resources, and project management into consideration with your business selling needs, to make sure you get the top-notch M&A advisor you’re looking for. All of our M&A advisors are specialists in their own right, and each is focused on their subset to make sure you get the best value for your business. For instance, a bulge bracket investment bank is the type of advisor you want if you have a large company. These advisors typically handle business transactions that exceed $50 million dollars. A middle market firm, as the name suggests, is best if you are selling a business valued between $5 million and $75 million. A business broker is a sound option for selling a small business. This type of advisor specializes in marketing and selling businesses valued at $5 million or less. As with anyone helping you sell property, merger and acquisition advisors can have different styles and techniques for selling your business. At Alliant, we offer a large scale of advisors to help you make the right calls for your future. Whether you’re looking for someone to hold your hand through the entire sales process, or you prefer a more hands-off approach, we have an M&A advisor with the style to best suit you. From taking care of administrative to offering advice, there are many roads our advisors travel to guide you along this road to selling your business. Selling a business takes patience and dedication. It can also be a complex and challenging task, which is why it’s always a good idea to hire an M&A advisor to help. Skillfully navigating those complexities is where our merger and acquisition advisors play their starring role. To make sure you get the best advisor for you, call us today — our only business is selling your business confidentially.